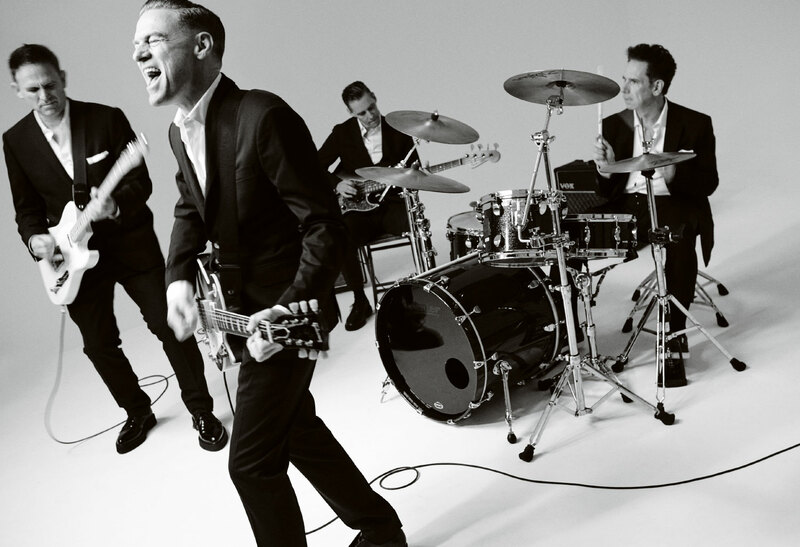 Bryan Adams has a career now spanning over four decades. He has sold more than 75 million records, making him one of the world’s bestselling music artists and one of the most accomplished performers in music today. Bryan rose to fame with his 1983 album “Cuts Like A Knife” and turned into a global star with his 1984 album “Reckless”, which produced some of his best-known songs, including “Run to You” and “Summer of 69”. In 1991, he released “(Everything I Do) I Do It for You” from the album “Waking Up the Neighbours”; the song was written for the film Robin Hood: Prince of Thieves and became a worldwide hit, reaching number 1 in many countries, including 16 consecutive weeks in the United Kingdom, a new record as well as 72 weeks in the top 20. For his contributions to music, Bryan Adams has received many awards and nominations, including 20 Juno Awards, 15 Grammy Award nominations including a win for “Best Song Written Specifically for a Motion Picture” in 1992. He has also won MTV, ASCAP, American Music awards, three Ivor Novello Awards and has been nominated five times for Golden Globe Awards and three times for Academy Awards for his song writing for films. 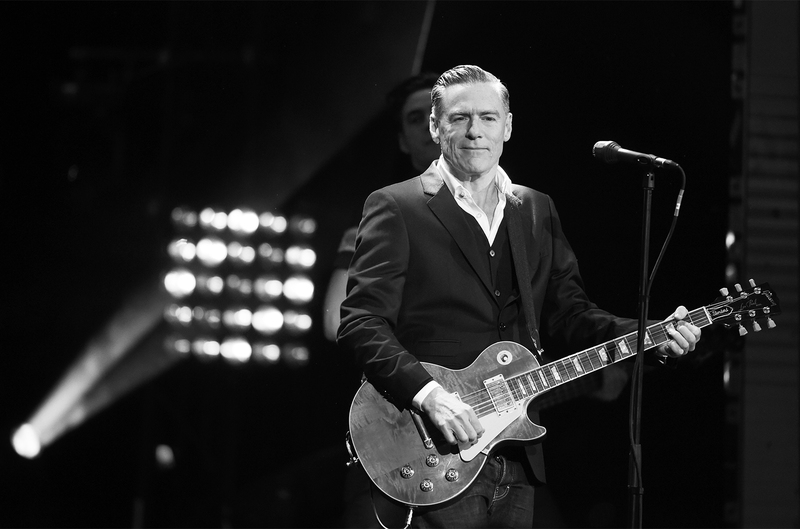 Bryan Adams “Shine A Light” UK tour commences in Belfast on 25th February 2019. 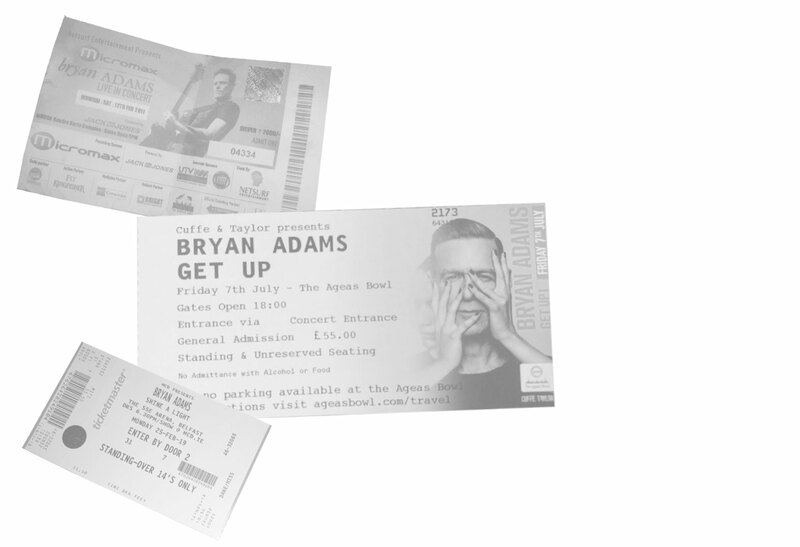 A full range of official merchandise can be purchased via the Bryan Adams online store.